Since September is the beginning of fall here in Grovetown and school has been in session for a few weeks now, we usually see a little bit of a slow down in home sales for the month of September. Back to school time is such a terrific way to kick start new calendars, fresh starts, good habits and smart choices. We all get to put on our thinking caps and look forward to cooler days, longer nights and get excited about holidays ahead. There is a 3-way tie for First Place when it comes to most homes sold this month. Canterbury Farms, High Meadows and Reynolds Ridge all Sold 7 Homes! Both Canterbury Farms and Reynolds Ridge are located in the Grovetown 4CO area and High Meadows is located in the Grovetown 2CO area. You can review the numbers from the summer months on my Summer 2011 Grovetown Market Update. The month of April brings Spring Break and the Masters Golf Tournament to Augusta. These two events affect our local Augusta Housing Market because some of the homes for sale might be temporarily off the market acting as a rental home during the golf tournament. High Meadows once again was the leader in the 2CO area (North of I-20) with 11 Homes Sold during April. First Choice Home Builders, Blue Ribbon Builders, Wilson Parker Homes and Craftmark Builders should be finishing out this neighborhood this year. Canterbury Farms subdivision was the leader in the 4CO (South of I-20) with 9 total Homes Sold in April. JR Homes, Ivey Residential, Winchester Homes and a few local builders are currently building in this master planned community. This community should remain a top seller this year since the opening of new sections in the subdivision. 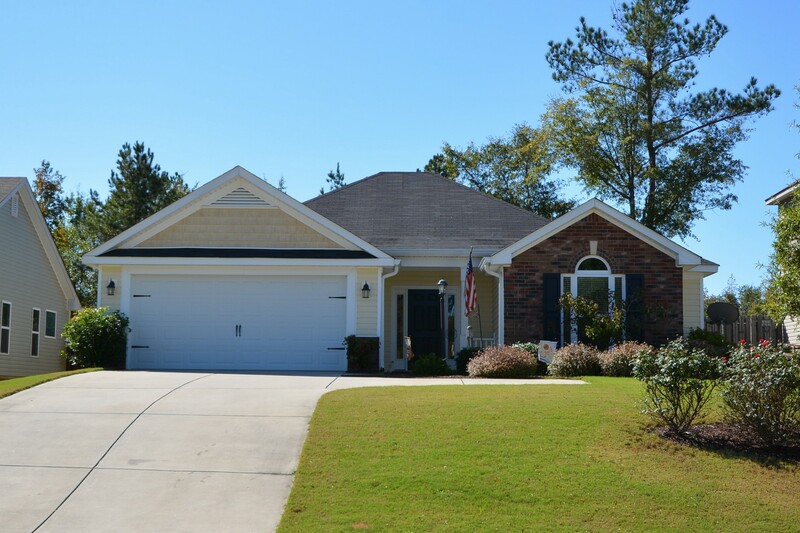 Please contact me if you would like more information on homes for sale in Grovetown, GA.